Electrical installations for new plants or upgrading of existing plants. 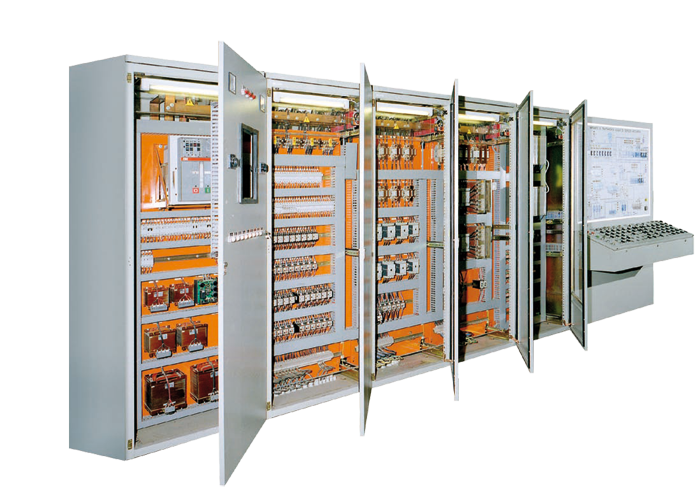 Electrical systems for villas, banks, hotels, hospitals, shopping centers, laboratory analysis, educational institutions, nursing homes, gyms, sports fields etc. … new or adaptation of existing plants.